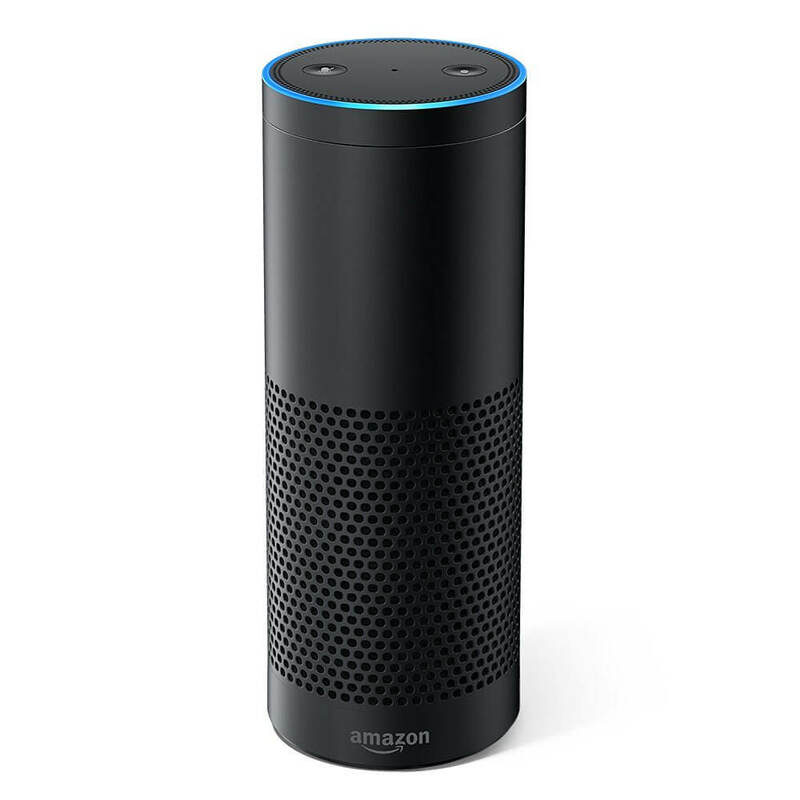 Today’s Deal is on the powerful and very popular Amazon Echo. Today you can pick up the Amazon Alexa powered personal assistant device, refurbished for only $89.99. That is a savings of $75 off the regular price. Refurbished models are certified by Amazon to perform & function like new. They also come with a 1 year warranty. Yeah, it’s a great deal. The Echo has thousands of services that you can link to it in order to get news, information and, of course, order things from Amazon. The Echo is a truly immersive experience for those that leverage Amazon Prime and the associated services like Amazon Music.